Dr. Bert Rouleau has been practicing orthodontics exclusively since 1982. His mission is to serve the community with care that strives for the pursuit of excellence and optimum oral health in a pleasant and professional environment. During this time he has helped thousands of patients achieve better oral health and more confident smiles. He has enjoyed every second of the journey and will continue to bring smiles to his patients for many years to come. 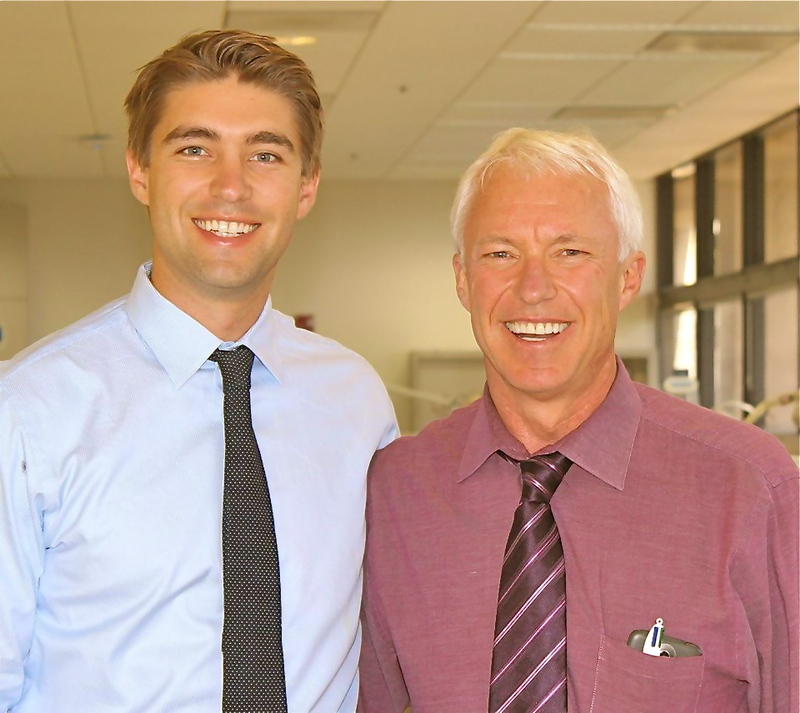 Dr. Rouleau’s son, Dr. Aaron Rouleau, joined the team in 2013 and has been a wonderful addition. He completed his orthodontic residency at the University of the Pacific Arthur A. Dugoni School of Dentistry where he studied under his grandfather, Dr. Arthur Dugoni and Dr. Rouleau who is also a distinguished faculty member. He has helped to implement many new state of the art technologies into the office including 3D digital impressions, electronic medical records, and accelerated orthodontic techniques. The combination of experience and cutting edge technique make our practice unique and able to deliver a level of care that we know you be smiling about! 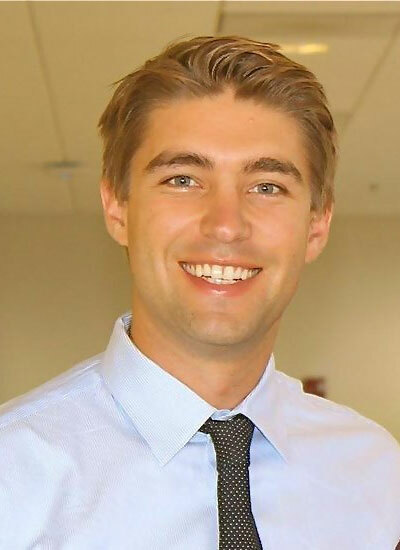 Dr. Aaron Rouleau grew up in Los Altos, where he attended Saint Francis High School. He completed his undergraduate work at the University of San Diego, graduating with a degree in Psychology and a minor in Biology. Dr. Aaron received his Doctor of Dental Surgery (DDS) degree from the University of the Pacific Arthur A. Dugoni School of Dentistry in San Francisco. Following in his father and grandfather’s footsteps, he continued his education in the field of Orthodontics, completing a 27 month orthodontic residency at the Arthur A. Dugoni School of Dentistry, where he was awarded a Master Degree in Orthodontics. 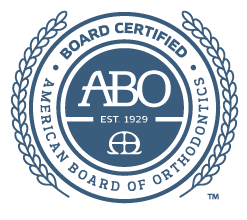 He then went on to obtain his American Board of Orthodontics certification and became a Diplomate of the American Board of Orthodontics. He continues to remain active in the dental community and currently sits on the board of the Mid-Peninsula Dental Foundation. Dr. Aaron enjoys spending time with his wife Dana, daughter Charlotte and family. When not working, you can find him outdoors. His passion, which he shares with his father, is skiing. So every winter you will undoubtedly hear the doctors discussing upcoming ski trips and snow conditions. He also enjoys hiking, biking, tennis and golf. Dr. Rouleau was born and raised in Barre, Vermont. He lived with his parents, Bert and Sylvia, and his siblings, Marc and Robin. He graduated from the University of Vermont in 1975 with a Bachelor in Science and then moved to Boston and attended Tufts University where he received his general dental degree (DMD) in 1978. He then continued his studies at Northwestern University and got his Masters of Science and an advanced degree in Pediatric Dentistry in 1980. 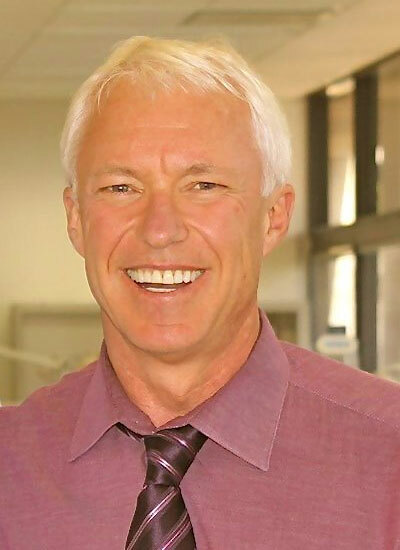 Dr. Rouleau then made the move across the country to San Francisco where he completed his dental training at the University of Pacific, now known as the Arthur A. Dugoni School of Dentistry, in 1982 where he completed his residency in orthodontics. Dr. Rouleau specializes in Orthodontics for children and adults and has been practicing in the Mid-Peninsula for over 30 years. Dr. Rouleau remains an active member of numerous professional organizations, including the American Dental Association, the American Association of Orthodontists, the Pacific Coast Society of Orthodontists and the California Association of Orthodontists. He is a past president of the Mid-Peninsula Dental Society and since 2010 he has served as the Trustee. He is also on faculty at the Arthur A. Dugoni School of Dentistry (UOP in San Francisco) where he teaches in the orthodontic department. Dr. Rouleau is also very active in the local dental society, most recently involved in the Community Service Committee and Ethics Committee. He donates to many charities, including the Ronald McDonald House, Habitat for Humanity, and Blind Babies Foundation. He also participates in the Second Harvest Food Bank twice a year, volunteers at CDA cares providing dental care to the underprivileged around California and donates to several schools around the peninsula. It was during his studies at the University of Pacific where Dr. Rouleau met his wife, Mary. They have been together since 1983 and have four wonderful children; Sean, Aaron, Nic, and Lizzie. He is very proud that all of his children have successfully graduated from college and are all excelling in their careers! When Dr. Rouleau is not working, he enjoys playing golf, skiing, traveling, and spending time with his family, including his five adorable grandchildren. Dr. Adrienne Joy is a Bay Area native and attended high school locally. She earned her Bachelor of Arts (AB) Degree in Chemistry from Princeton University with a certificate in Materials Science and Engineering. After college, she spent one year doing research at Stanford University. Pursuing her passion to help others, she attended dental school and obtained her DMD degree from the University of Pennsylvania. 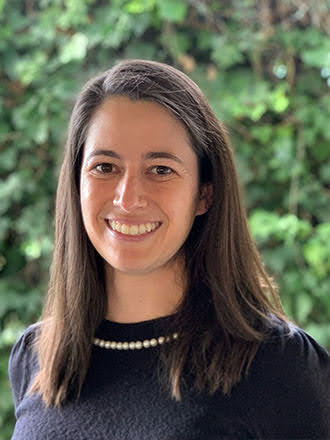 While at Penn, she was selected to join the Clinical Honors program, which focused on producing highly proficient dental practitioners and future leaders. After spending eight years on the east coast, Dr. Joy returned to San Francisco, where she earned her Certificate in Orthodontics and Master’s degree from the University of the Pacific, Arthur A. Dugoni School of Dentistry. Her Master’s thesis research involved analyzing changes in airway dimensions in adult orthodontic patients that had premolar extractions compared to those who were treated non-extraction. She received awards from the ADA Foundation/Colgate Research group, Hinman Symposium, and Pacific Coast Society of Orthodontics for her research. Dr. Joy enjoys staying up to date with the latest advances in orthodontics, and she is an Adjunct Clinical Instructor in the orthodontics department at the University of the Pacific. In her free time, she enjoys traveling, hiking, tennis, skiing, and playing the guitar. Everyone on his staff is committed to your well-being and overall dental health. We pride ourselves on taking our time to treat all of our patients. You won't feel hurried or rushed when you have an appointment in our office. We make sure that all of your questions are answered. We are committed to the pursuit of excellence and optimum oral health in a pleasant and professional environment. We are committed to adhering to the highest of standards for the best interest of the patient, staff and the doctor. We are genuinely happy to see you and offer attentive services at every turn. We will remember your name because we want you to remember ours! We are committed to providing a work environment that supports the needs of the team. We want to continue to provide the staff the necessary training and consistent feedback in order to keep them in line with our vision. Our office is committed to helping you maximize your insurance benefits, however, all arrangements concerning your benefits should be between you and your insurance company and financial responsibility is made directly by the patient or parent. As a service to our patients, we will bill insurance companies for services with the acception that payment has been made to us.